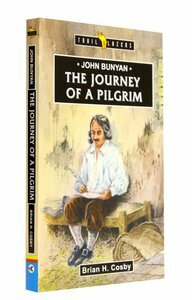 About "John Bunyan - the Journey of a Pilgrim (Trail Blazers Series)"
When Adoniram abandoned his faith, God never left him. God had plans to send him to the other side of the world as America's first overseas missionary. This exciting book for young readers is filled with adventure and mystery.